Terry Westgate has been promoted to Project & Design Manager. 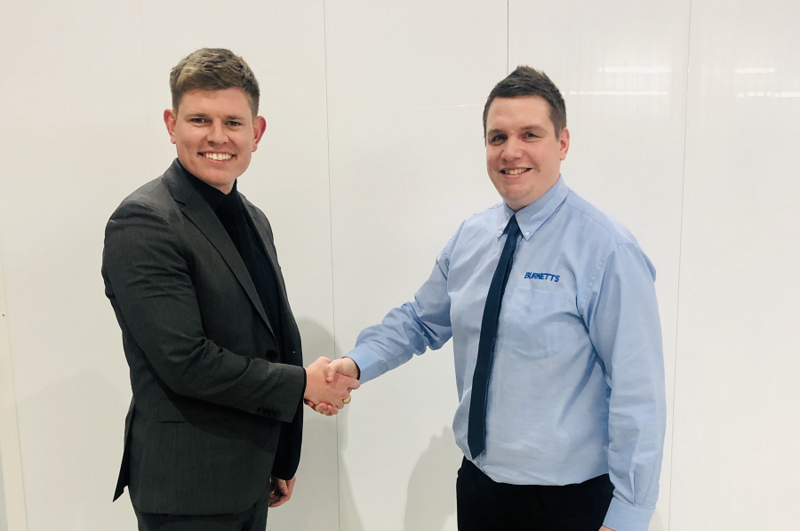 Since joining Burnetts Manufacturing Limited seven months ago, Terry has made a significant contribution to the business. He has become a lead technical contact for our customers and is successfully introducing a number of new products into the business. Alongside this he played a key role in our recent IATF audit having developed and implemented an APQP system. With all this fantastic work, we felt the time was right for this step up and are confident that Terry’s abilities will help us improve further as we move through 2019!